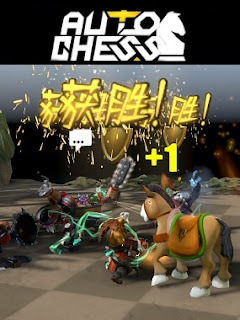 The biggest video game streaming site (Twitch.tv) has added AUTO CHESS as a category. As one of the most popular games in 2019, streamers have been streaming Dota Auto Chess in droves. 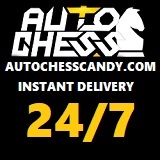 Dota Auto Chess is a RNG management game where 8 players try to fight it out in a chessboard to see who will get the WINNER WINNER CANDY DINNER.